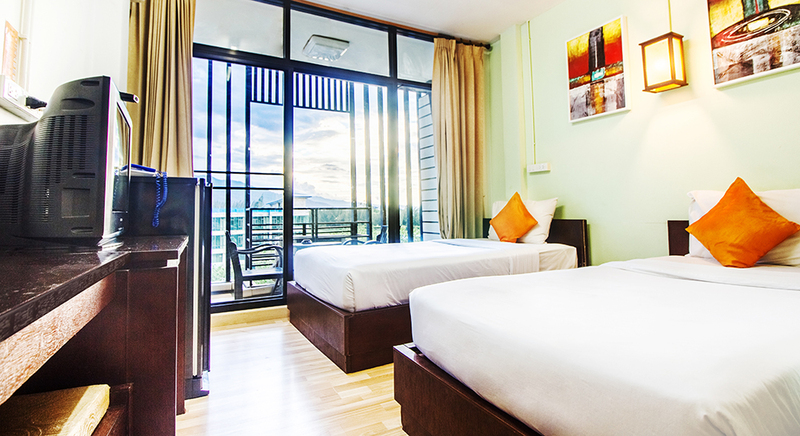 With a stay at B2 Khamtieng Boutique & Budget Hotel, you’ll be close to Lotus Khamtieng, a large discount department store - just opposite from the hotel and Central Festival Chiang Mai, a newly big shopping mall. 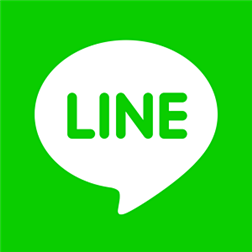 Easily accessible to other businesses, shopping areas such as Nimmanhaemin road, Tha Phae road - The Sunday walking street, or Tha Chang - the famous night life venue is only 5-minute drive, and less than a half an hour from Chiang Mai International Airport. The hotel is also located close to countless other shopping destinations, restaurants and Attractions and Landmarks. Make yourself at home in our spacious guestrooms. Each room comes with private balcony for guests to enjoy the greenery and fresh air. Other facilities include free high-speed wireless internet access, flat-screen TV with cable TV channels, parking and 24-hour reception and security. 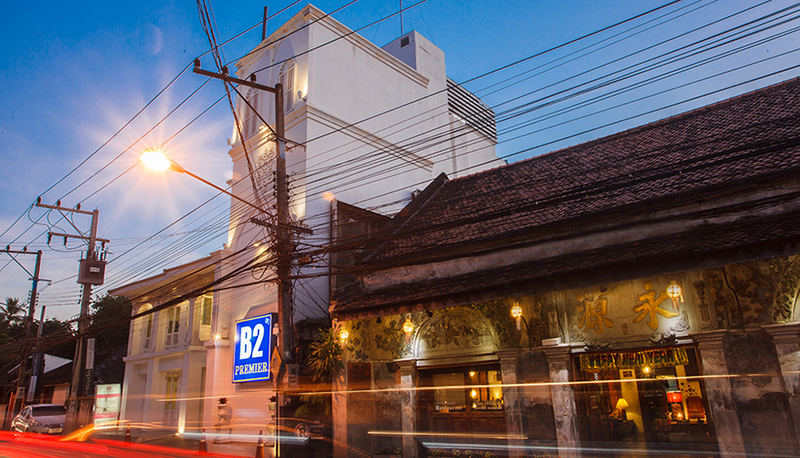 B2 Khamtieng Boutique & Budget Hotel is the perfect place for singles, couples, or a group of friends traveling on a budget.